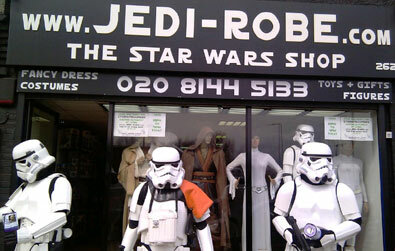 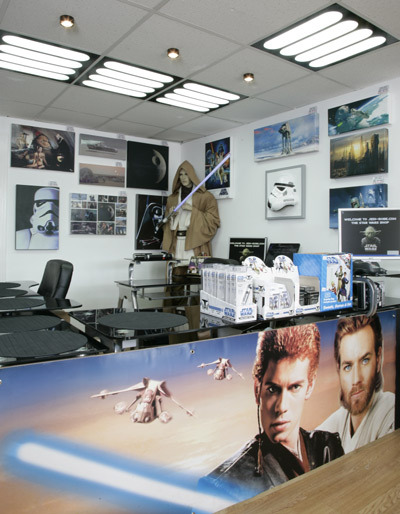 We are proud to work in association with Jedi-Robe.com - The Star Wars Shop, London UK. 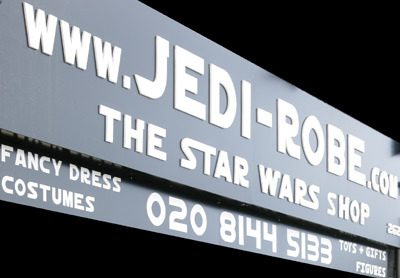 Jedi-Robe.com is without question one of the most popular Star Wars Shops on our planet. 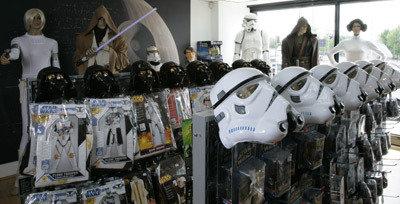 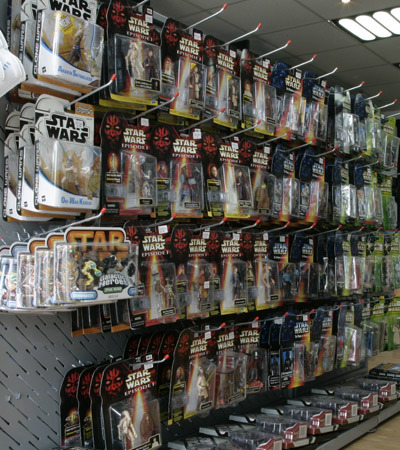 With thousands of Star Wars Toys and a huge range of costumes; they have looked after many of us for years. 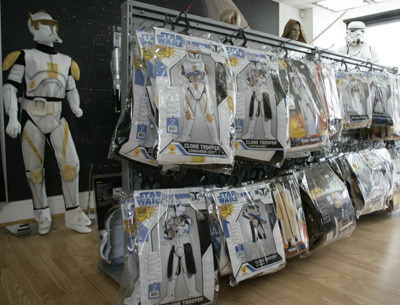 We are very fortunate to be able to display The Stormtrooper Shop items at their London Store. 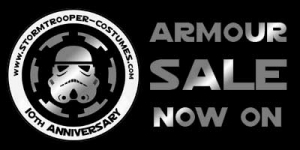 Everything available on our website is available in store and at the same prices, you can also book a personal Stormtrooper Armour fitting. 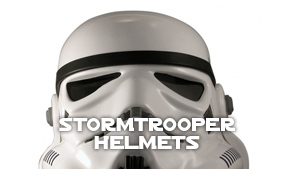 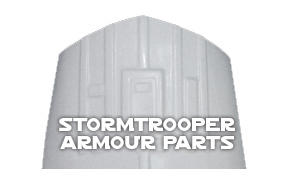 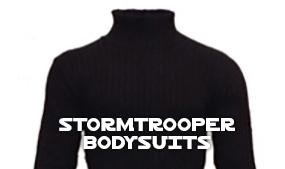 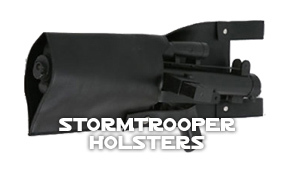 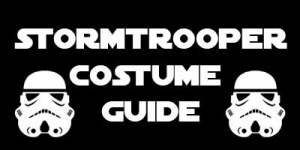 For more information on having your Stormtooper Armour personally fitted contact us HERE. 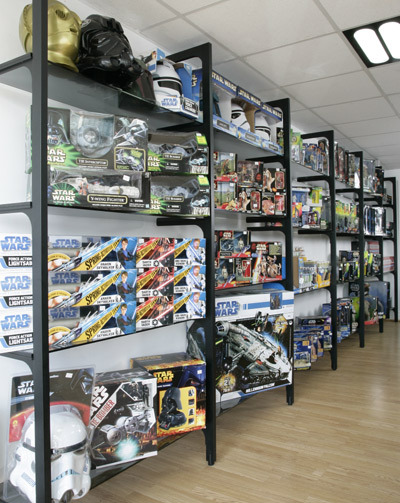 262 Church Road, Next to McDonalds - Target Roundabout. 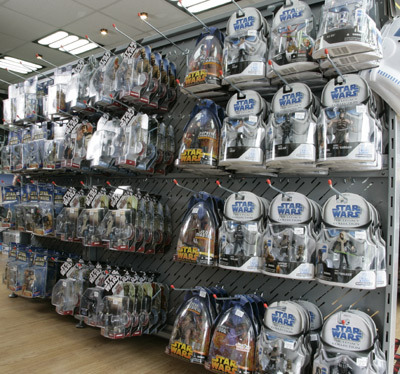 "One of the most exciting shops to open ever"
"I drove down from Lincoln, worth every mile and more"
"I popped out to buy a newspaper and spent two hours in Jedi-Robe.com The Star Wars Shop"
"I found you on the Internet and had to visit"
"Great Shop, Great Products and Great Service, thank you"
"My Wife and I drove up from Portsmouth on Saturday morning, just perfect. 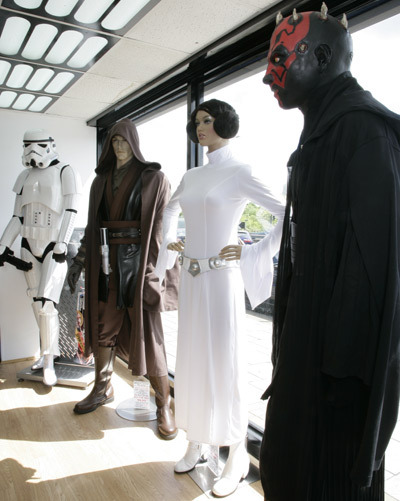 Thank you so much"
"My new regular Saturday hobby"
"I drove around the corner and there it was.... A Star Wars Shop, wow"
"I wish we had a Star Wars Shop when we were Kids (Dave, 42)"
"My kids love Star Wars, your shop is a dream"
"The mannequins look like real film characters"
"We travelled from Paris by train and so much fun, merci"